We offer 12 sizes of secure storage units for rent at our self-storage facility in Loveland, Colorado, all of which are ideal for business / commercial storage. Whether you just need a 5 x 5 storage unit or would prefer a 20 x 40 storage unit (with a tall door), J & B Storage has the unit for you. Our self-storage facility is fenced, lighted, and secure, with 24/7 electronic gate access. We live on-site and manage the units, and we also have security cameras positioned throughout the storage facility. We offer great deals on long-term storage rentals, as well as month to month rentals, and our rates are considerably cheaper than paying for extra commercial space or office space! 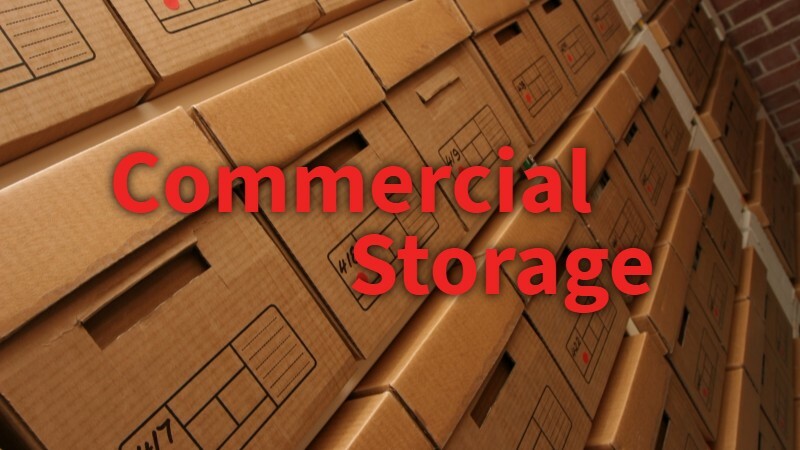 For more information on commercial / business storage, feel free to reach out to us! Please note: Our storage facility is located on the south end of Loveland, near Highway 287 and 14th Street.